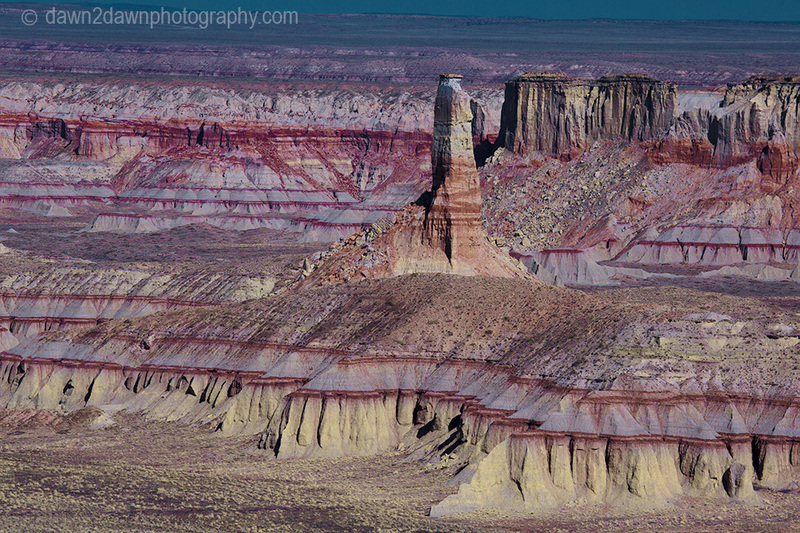 It’s on Hopi Tribal land and is rarely visited by the Hopi or outsiders. These images are from a few years ago but I plan to revisit in a few weeks. 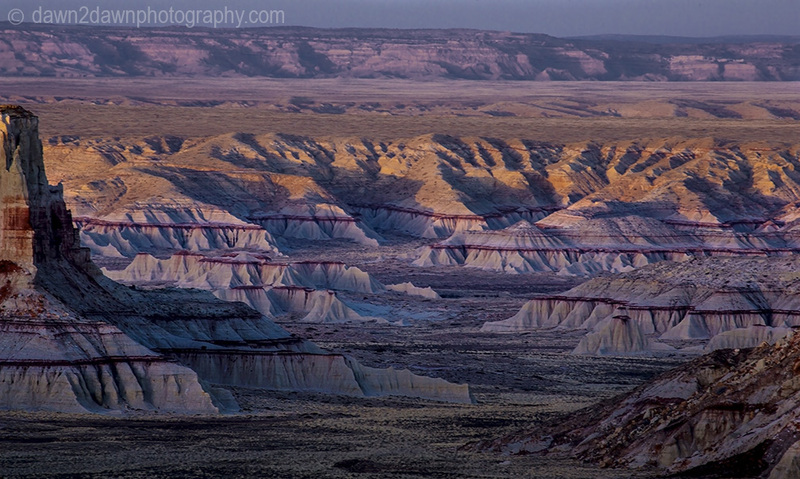 If anyone wants to join me in exploring this remote and stark landscape near Tuba City Arizona, let me know. There are primitive places to camp there. That’s very pretty country there. These are stunning, looks to be one beautiful place! I have no words for the beauty of this place! Fantastic photo’s! If I had lived nearer I would have definitely joined you. Thanks for the kind words. 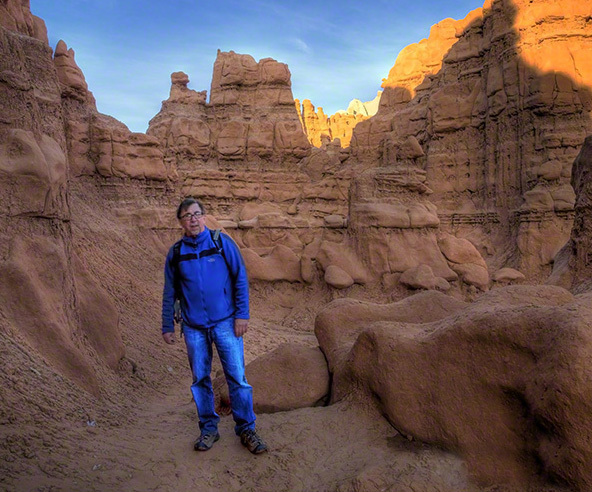 I plan to get down into the canyon further and photograph the more remote, seldom-scene areas. Wonderful, I am looking forward to the photo’s! Now the pressure is on!! How beautiful. Do you need permission to go there? I’m looking forward to seeing more after you’ve visited again. Oh wow, the canyon looks fantastic. We’ll be in the US in two weeks time, visiting some national parks, but our schedule won’t let us connect with you. Darn. Beautiful shots of the region! I would love to join you in a couple weeks if my schedule allows, Michael. Thank you Michael for responding, I am actually going within the last 2 weeks of May. Amazing landscape and wonderful photos. I love northern AZ and southern UT. Such an amazing part of the world. Wish I could join you. Thanks for sharing the photos. Whoa! When are you leaving?? I’m leaving right after work on Saturday May 5th and will explore this place on the 6th and 7th. Probably stay at a sleazy hotel that night in Tuba City or Page and camp the next 2 nights!! I also have the option to go May 19th 20th and 21st. Haven’t decided yet. Wow does that look remote! These photos are absolutely intriguing. 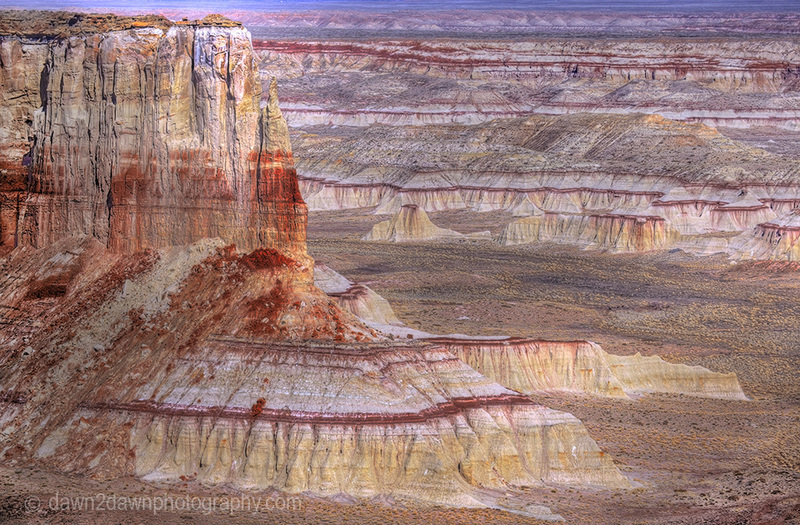 Although we’ve traveled through most of the national parks in Utah, we don’t remember seeing ribbons of red as in your photos. Amazing color! This place is definitely off the beaten path!